“Get the stuff you don’t need here and give it to someone you don’t like,” said a street beggar, selling trinkets to American tourists in Los Algodones, Mexico. The city of 5,500 people is known for its inexpensive medical care and prescription medicines, which draws senior citizens to the city. But not only are there hundreds of dentists, opticians, and pharmacies, there are thousands of street beggars peddling trinkets, with most of them being women. Many held babies in one arm and their wares in the other one. How brutal it must be to awaken each morning, realizing they must beg on the streets all day long, dependent on other people’s charity. 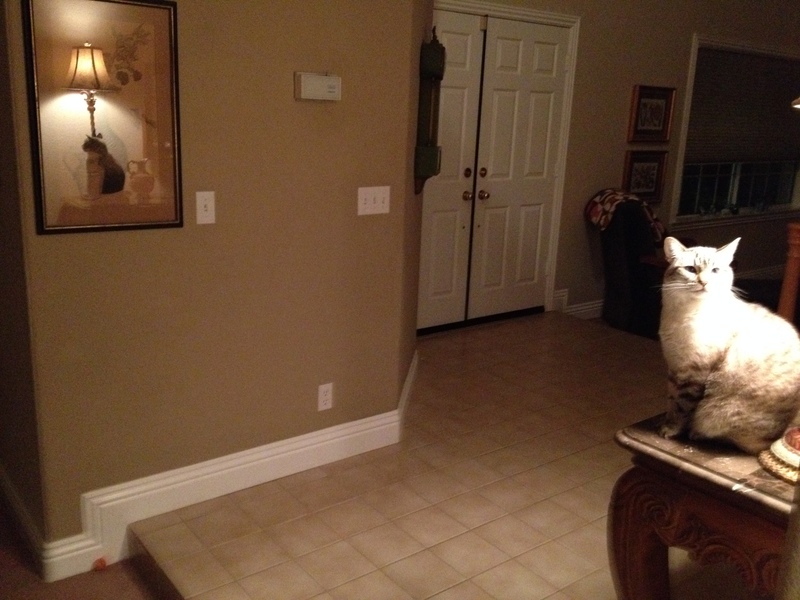 Their faces reflect the pain they feel at their stations in life. Few offered smiles, especially the older women who have been on the streets for decades. Okay, they live painful lives and then what? They die and go to Hell. You see, only 5% of Mexicans are born again Christians. This Message Is For Me…What About You? 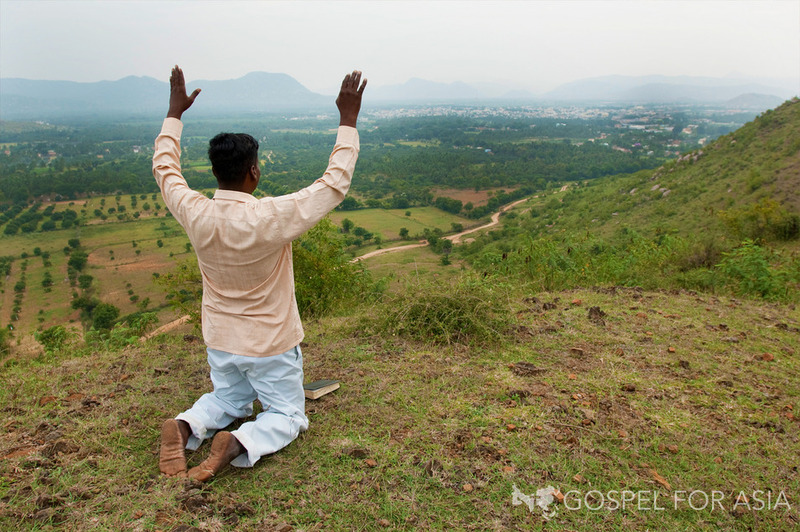 Will you give your life away in order to unleash God’s life-giving power in you? Watch as K.P. passionately shares about the desperate need there is for believers to “stand in the gap” for the lost and dying in this world. God can and wants to use our lives in mighty ways, if only we will surrender ourselves to Him. Learn more about K.P. 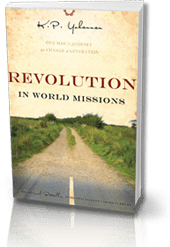 Yohannan’s passion for the lost in his book,Revolution in World Missions. 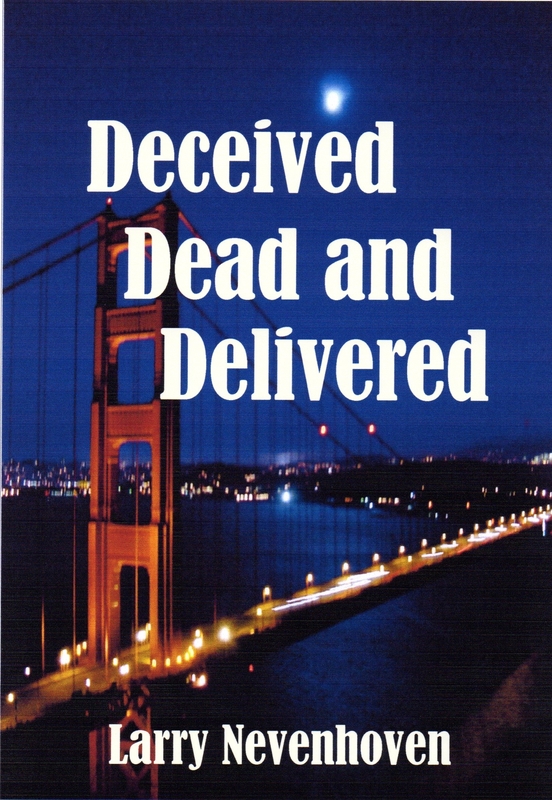 Beginning today and ending on March 4, my novel Deceived Dead and Delivered is on sale at Amazon for $.99. You can download it onto your Kindle or any iPad, PC, Mac, iPhone, and all smartphones with Kindle apps. I would estimate that less than 1% of American Christians prophesy. Most of the believers who prophesy attend Pentecostal/Charismatic churches and are located in the Southern states, also called the Bible Belt. Now, this becomes a big, big problem if you live on the West Coast or in the Northeast. These states have lower percentages of Christians and lower percentages of Pentecostal/Charismatics. Thus, less believers who prophesy. Without prophecy, Christians and their neighbors will not receive early warnings from the Lord for upcoming disasters in their regions, such as earthquakes, hurricanes, tsunamis, terrorists attacks, and so forth. Prophecy can save lives, as it did when Jesus prophesied in Luke 19:41-44. Forty years later, every Christian packed up and left Jerusalem because of Jesus’ prophecy. Jerusalem was then destroyed by a Roman army in 70 AD. One million Jews lost their lives but none of them were members of the Jerusalem church. I repeat: prophecy can save lives. What do you think and did the Lord speak to you? Does the word, Nehushtan, ring any bells with you? Probably not. But it was the name of the brass idol King Hezekiah broke into pieces and destroyed after he ascended to the throne of Judah. Yet, Nehushtan was not created as an idol. Okay, put on your thinking caps for a moment. Were the Israelites healed because of the brass serpent’s healing powers or because they obeyed the words spoken by the omnipotent God? Obviously, the answer was their obedience to God. 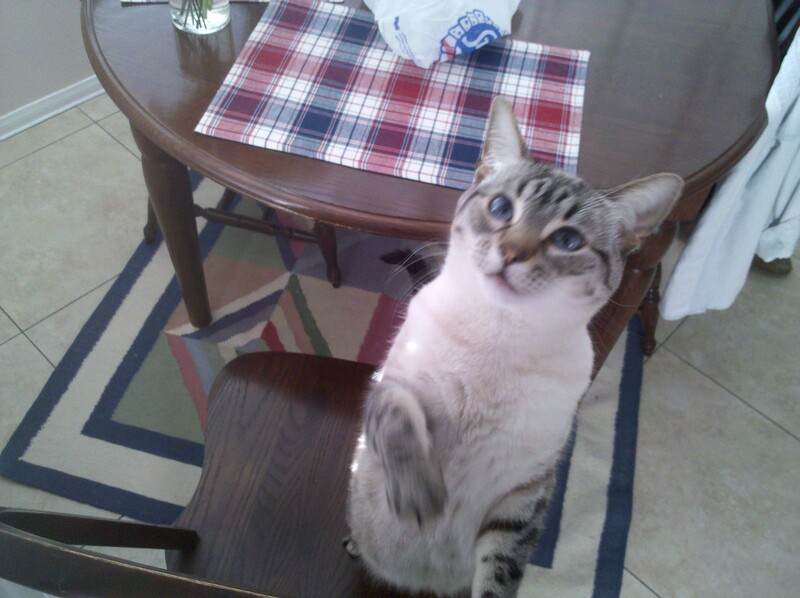 Now, let’s look at the Civil Rights Movement here in America. Did the 1964 Civil Rights Act come about because of the many marches, bus rides, and speeches or because God’s hand was on the Civil Rights protestors? The answer is simple: God’s hand produced the victory. When Rev. Jerry Falwell studied the success of the Civil Rights Movement, he overlooked the three hundred years of prayer, fasting, and crying out to God for deliverance by generations of black people. He did exactly what Israel did with the brass serpent, Nehushtan. Falwell looked at the end results and latched onto the vehicle of God’s deliverance for African-Americans, which was government. Why did Falwell choose to emphasize the political arena rather than prayer and fasting? Here’s my guess, which comes from twenty-nine years of experience: It is a lot easier to get people enthused about laying the blame on perceived enemies, like politicians, judges, the media, and so forth, than it is to get them to fast and pray, seeking God’s will and ways on issues. Beloved sisters and brothers in Yeshua, I greet you in The precious Name of our Lord, may He be blessed and glorified, and may you be blessed today. Well…where would I begin. I have missed all of you in this season of personal change and challenge. Nothing has been comfortable for me, but I strive to rest in the new realities of my life. This is NOT an attempt to sound spiritually squeaky clean, because I am NOT. But I do want to be transparent as I try to share what is going on, since many of you have been praying for us and I so thank you for your prayers. In other times of my life, it seemed easier to blend His Life in me with the daily situations. Oh, I am NOT saying life was easy by any means because we all have our mountains. But my surroundings always gave me a corner of comfort for myself. I have been so blessed to live in such beautiful regions where it was peaceful and there were beautiful things to look at. I have always had a chair with my Bible beside it, which added to the peace. Ah, the seasons of life! How GOOD He was to give me such blessings, and how GOOD He is to take it away now. As I write this, there is the piercing scream of a shop alarm going off. It has been going for over an hour across the street from us. Although it is Shabat, on this main road the din of traffic is only drowned out by the loud groups of people enjoying the sunshine, children playing, and teens blaring music. We were blessed by the young people from my fellowship (kehila) who came to help my husband paint while I visited our children in America. This past Shabat, one of them, Tsaki, said to me, “I really loved your new apartment when I stood out on the merepeset(sort of balcony). It is RIGHT in the middle of everything and you can pray for the whole city. I choked! Tsaki and his family live in a beautiful, quiet, rural yeshuv (village). Noise! I told you that I was born in New York soon after the end of WW2. I remember listening to radio dramas from that time period, maybe I was 6 years old. I had 2 favorites: Flash Gordon was one, but the other was Sergant Preston of the Yukon with his dog King. It began with a wolf howl and the sound of the wind and for a space of time it drowned out the noise of the city for me. I determined that SOMEDAY I would escape the noise and live where I could hear the wind and the wolf howls. I don’t know how old I was when my Mom traded her trusty carpet sweeper in for a modern noisy vacuum cleaner, but that was life changing for me. Even as a teenager I would put my hands over my ears and scream at the top of my lungs because the noise grated on my nerves so badly. If I were growing up today there would definitely have been a label for me. My extreme aversion to noise directed my feet OUT of the city to the Northwest as soon as I was old enough to leave. So you see, The Lord has been so good to me with His dealings. Slowly, slowly molding and changing me toward HIS will and Image as I could bare it. “But Lord! I STILL can’t bare it!” I grumble. “MY grace is sufficient for you, for My strength is made perfect in weakness,” He answers gently. And you HAVE to have a sense of humor. “Bare fruit for the kingdom,” He says. The ceilings in 3 rooms leaked badly at first. Now there is only one place that leaks and that’s when our upstairs neighbor flushes her toilet. We finally hooked up the washing machine to do a MUCH needed load of wash and the washer was apparently broken in our moving. My computer crashed. (Thank GOD for a sis who hears from The Lord who GAVE me this laptop while on my trip.) Speaking of laundry: the clothes line is out the back window, but I’m short and can’t reach it. When the washer DOES work, it will have to go in the bathroom and empty into the tub. The kitchen is the tiniest I have ever had, but it is convenient to turn around from the sink to the stove or frig without taking a step. But there is no place to put 40 years worth of active cooking ware or even 2 plates. Then the drains backed up and the door lock broke while my husband was outside in his breakfast clothes with the dog and a cup of coffee. I am VERY set in my ways. Who knew? HE did. Thank You Lord! “Change” was the flash word for Mr. Obama and change he has wrought. The middle, far and near east are a broil with anarchy and blood in the streets. The piece…uh…peace negotiations are bringing us dangerously close to the edges of God’s Patience and His Plan. And in the midst of it, God, the Lord God Almighty, The Eternal I AM, The Way, The Truth, The Light, The Word, The Door ,The Shepherd, The Baby, The Lion, and The Lamb who went to the cross for me, has taken time out to change me, and it ain’t pretty. But it is GOOD. It is comforting to know that although the changes going on in the flesh are bringing bloody manifestations of the kingdoms of darkness and the flesh, that The Patient King of the eternal kingdom IS building His kingdom and if He is working so much in me, I have no doubt that many of you are also under His anvil. I had become distracted by the world and now He is weaning me. So, thank you for your prayers, but don’t pity me because it’s just my flesh which is suffering. It will continue to suffer until it is dead…that old dead to self but alive to Him is my goal. To know Him and the power of His resurrection and the fellowship of His suffering, being made conformable to His death, the pearl of great price. It is time to leave for kehila. Hopefully I will not soon write another self centered letter like this one, but I do thank you for your prayers. May His grace and peace be evident in each of us and may HIS kingdom be enlarged. I send you deep deep love. Twenty-six or more years ago, I endured months of headaches that would cause me to weep with pain. I would lay down and wrap a blanket around my head so light could not touch my eyes. It hurt so bad I would ask God to kill me. If the headaches hit while I was at work, I’d do the best I could to survive until quitting time. Afterward, I walked three miles home because this was the time period I had no vehicle. I fasted. I prayed. I studied scripture, but I could not get a handle on the headaches. Then, one day, the Lord showed me the problem in a vision. I saw friends praying for me, but it was how they prayed that caused the headaches. These friends believed I suffered mental illness so they prayed for my schizophrenic bipolar problems. You see, the people prayed the problem rather than the answer for me. 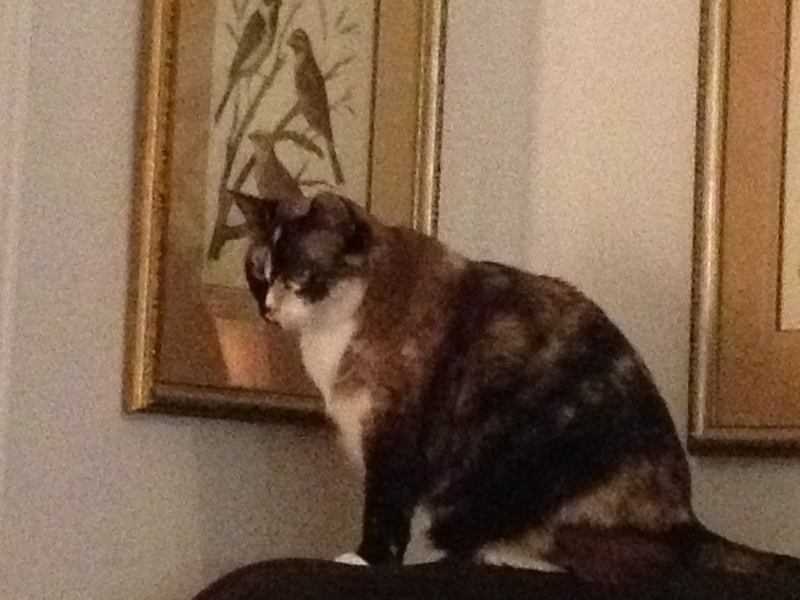 The Lord showed me that this in fact was a type of witchcraft, which allowed a spirit of witchcraft to attack my mind. Thus, the headaches. From that period onward, when I felt a headache coming upon me, I would command it to go in Jesus’ name. It was more of a battle at first, but soon, just the mention of Jesus’ name caused the symptoms to leave. I have not had headaches like that in years. Remember: pray the answer for people by praying a scripture or a prophetic prayer for them. This will help set them free.